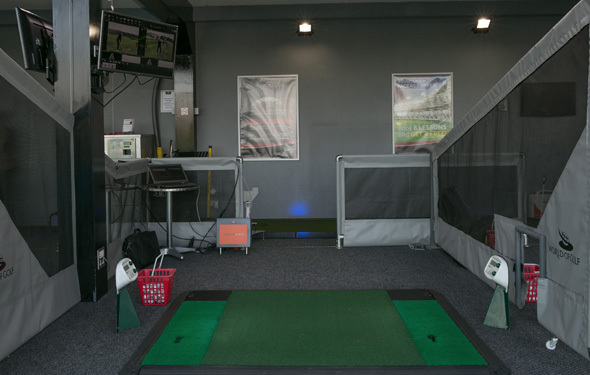 World of Golf offer lessons for every level of golfer from beginner to professional. 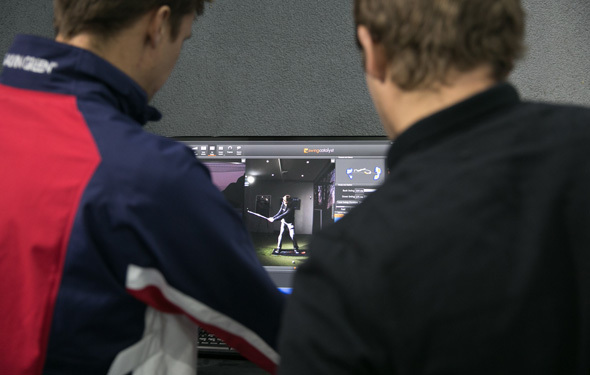 Combine the cutting edge technology found at World of Golf London with the expertise of our golf professionals and you’ll see rapid improvements in your game faster than you ever thought possible. We want you to enjoy your lessons and get the very most of your time with the Pros so you can tailor your lessons to suit your needs. 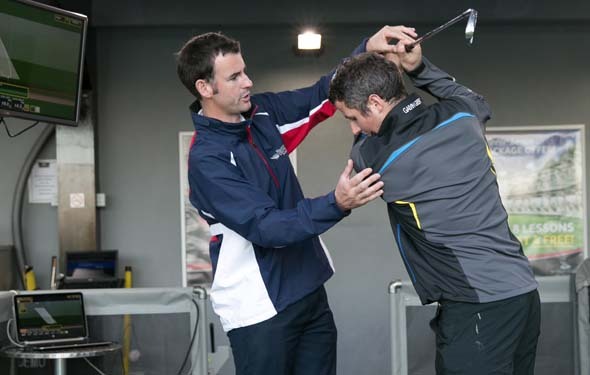 Personal Tuition provides one-to-one tuition with your chosen instructor and can make a really positive improvement to your game. You can choose to book individual lessons or a programme of lessons. If you find that you can perform better than you do on the golf course, then maybe a playing lesson would be ideal for you. 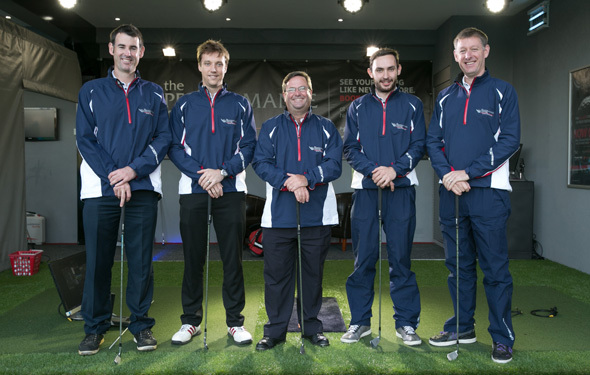 We offer a 2-hour playing lesson at local golf clubs that are suitable for either beginners or more advanced players.